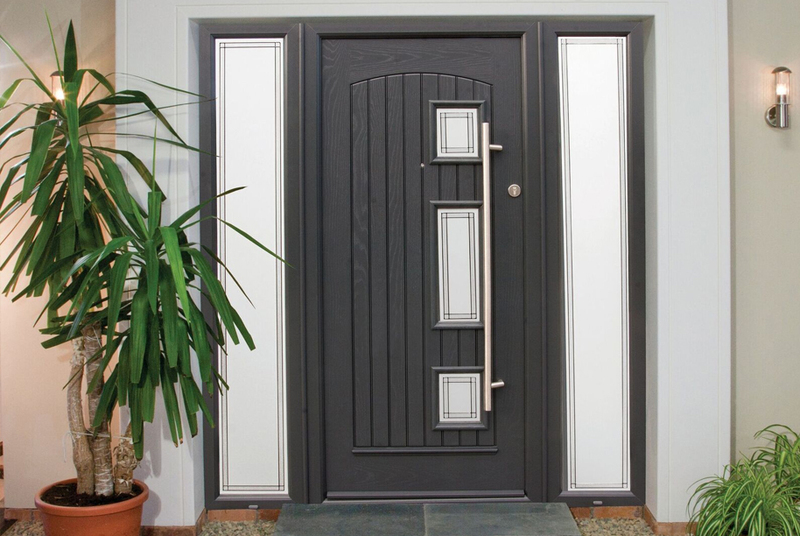 Palladio doors offer a stylish and unique entrance door. There are 26 stunning design ranges to choose from and each of the ranges is available in 10 different colours. They also have a genuine Oak woodgrain as part of every door. Stand out with a Palladio door. 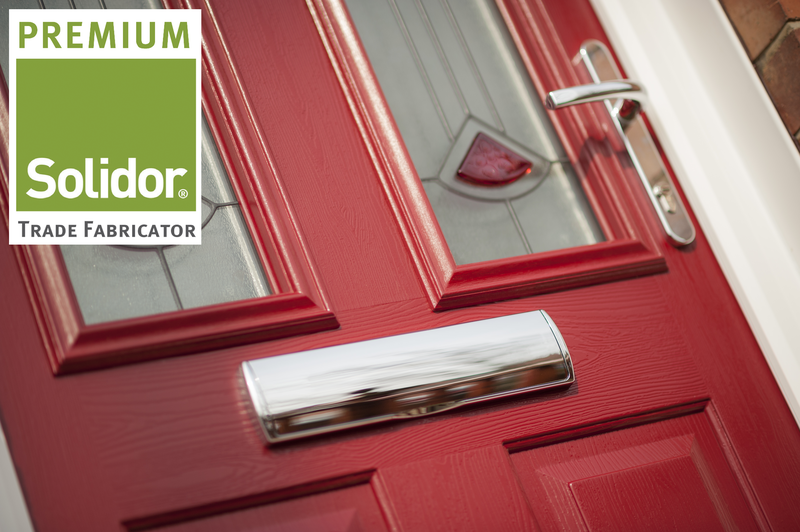 Solidor composite doors are a secure and energy efficient option for your new front door. They are made from wood and timber making them secure and weather resistant. Solidor offer many glass design options so you can personalise your door to suit your home.